Whether you’re buying a home or having problems with an existing septic system, 911 uses the latest technology to determine the system’s condition. Utilizing a video inspection technique, diagnosing a problem can be done with minimal expense. 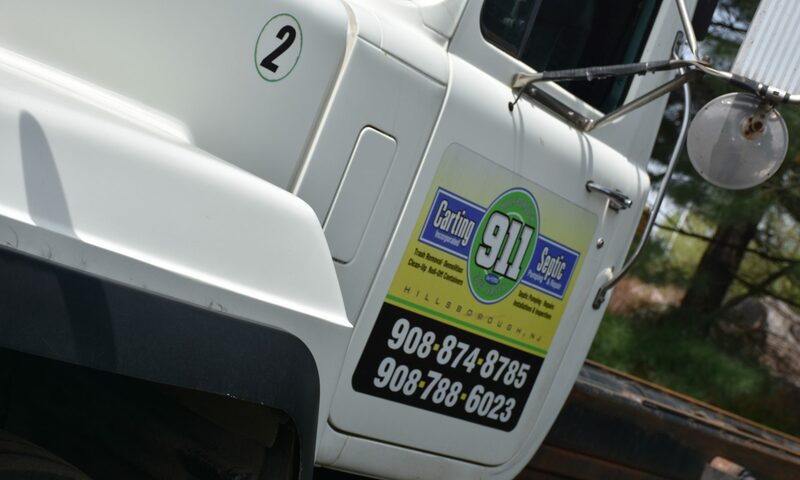 When choosing 911 Carting for the removal of construction and demolition debris from your job site or home, you will receive professional, dependable service with on-time delivery and pick-up of containers. These containers are available in multiple sizes, to meet all your needs, big or small.